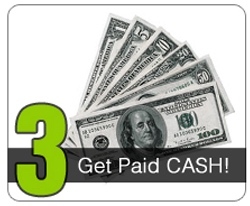 Cash2junkcarz.com is a Professional Car Buying Service who helps you get the most cash for your running, wrecked, or junk car no matter what their age or condition is. 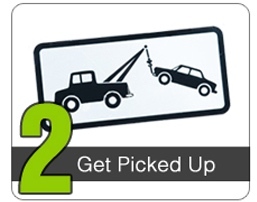 If you have a unwanted or damaged car in your drive way or on the side of the road, Cash2junkcarz.com is the place to come to when you're thinking to yourself " I want cash for my car '' .. By offering cash for cars we can make selling your car incredibly simple. So, if you've ever wondered "How much is my car worth?" then we are the people who can offer you an instant decision . 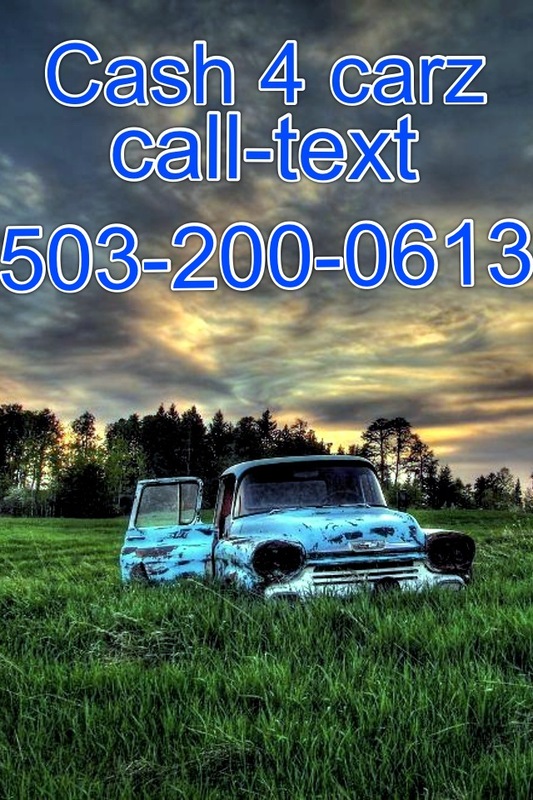 Just give us a call 503-200-0613 and let us come out and tow your old car in lieu of cash on the spot!. 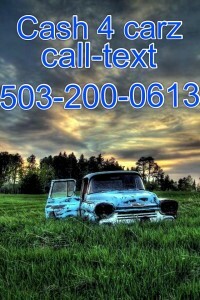 We provide you with an instant car evaluation over the phone before we even come out and waste each others times. 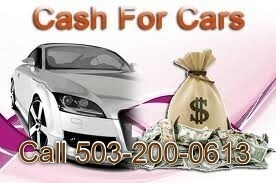 Using our online process, you can easily evaluate your car based on current used car market prices.